Hi there I am Socks or Sockstomistic, I thru-hiked the PCT NOBO in 2018 and I am planning to SOBO the PCT in 2019. 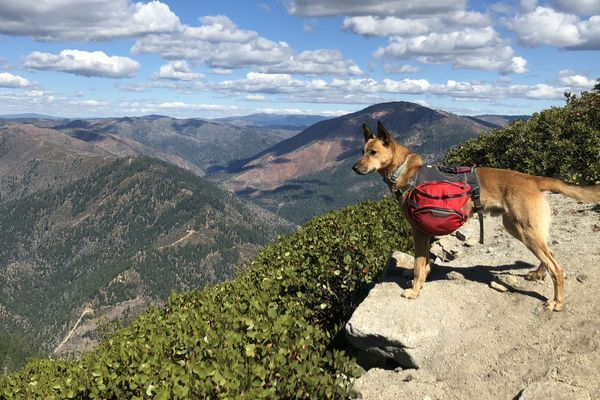 My dog Ace hiked a few hundred miles with me in 2018 and he is excited to join me for even more miles this summer. In my spare time I enjoy knitting hats for me and my friends.